Indoor Full-HD SDI camera with 20m infrared distance in nightview. High Speed indoor camera with Full-HD SDI technology. 2,1 Megapix Chip, with many special functions. High quality sharpness even with on movment objects. (Progressiv Scan), contrast and color adjustment (ACCE), picture (FIT), Spitzlichtnegierung (HSBLC), Kontrastanhebung bei Nebel (DEFOG) und 3D Rauschunterdrückung bei Nacht- Sicht (SMART NR). 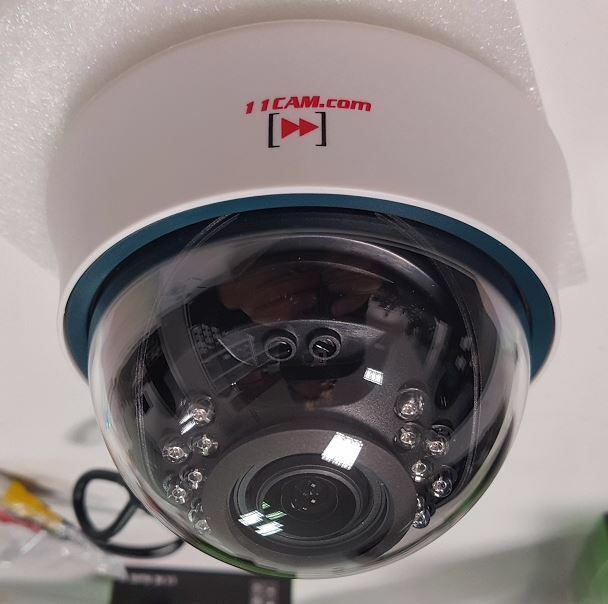 – Extended 11CAM warranty for 2 years also in commercial use.